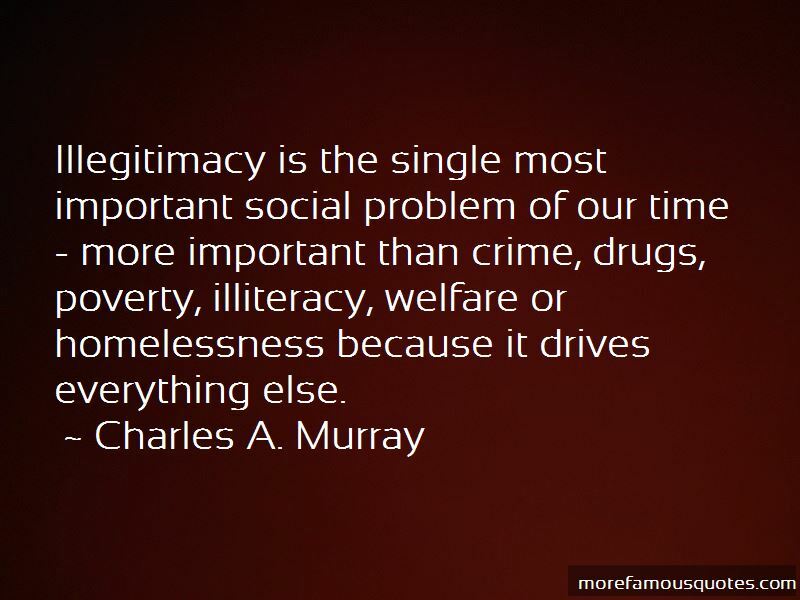 Enjoy the top 15 famous quotes, sayings and quotations by Charles A. Murray. We tried to provide more for the poor and produced more poor instead. We tried to remove the barriers to escape poverty, and inadvertently built a trap. 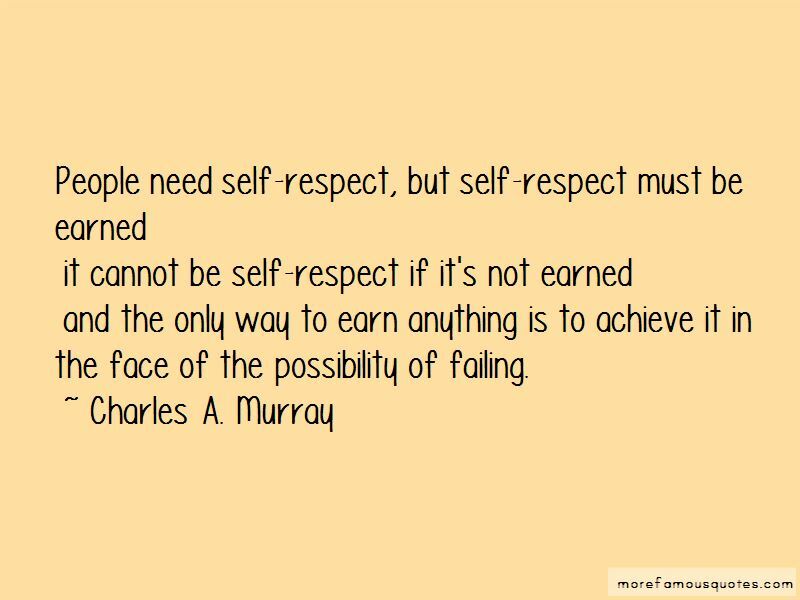 and the only way to earn anything is to achieve it in the face of the possibility of failing. 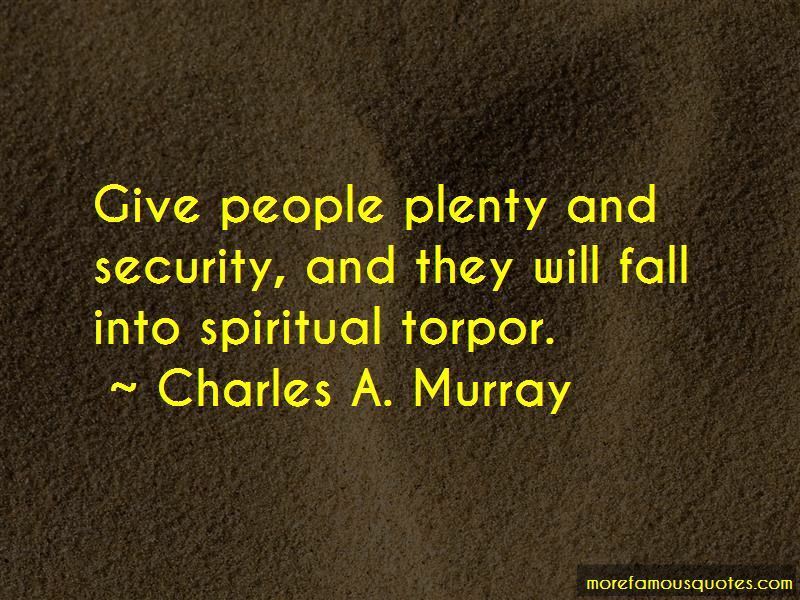 Want to see more pictures of Charles A. Murray quotes? 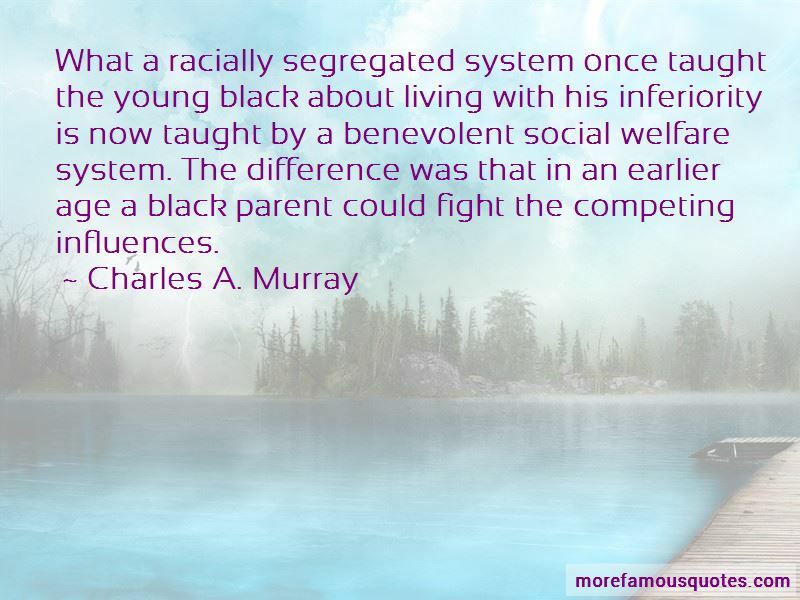 Click on image of Charles A. Murray quotes to view full size.